How often do you deal with needing to get a child where they need to be online? Wouldn’t it be nice to avoid the dreaded… “Mom! I can’t log in” or “Mom! He’s using the computer I need to use.” or “Mom! Where do I go next?” or “Mom! She closed all my windows.” All this can be avoided if you sync your devices. 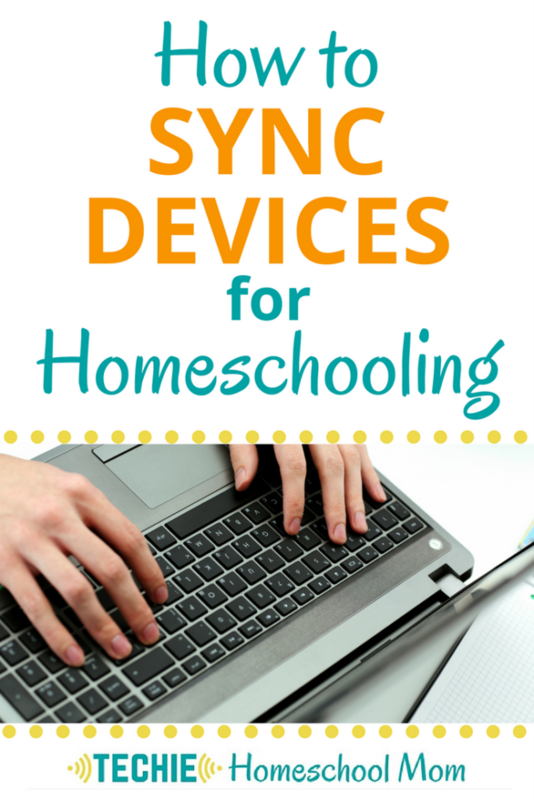 Is your homeschool in sync? No, I don't mean do you bust out the old CDs and jam to the '90s boy band (although that may be necessary on some rough homeschooling days). 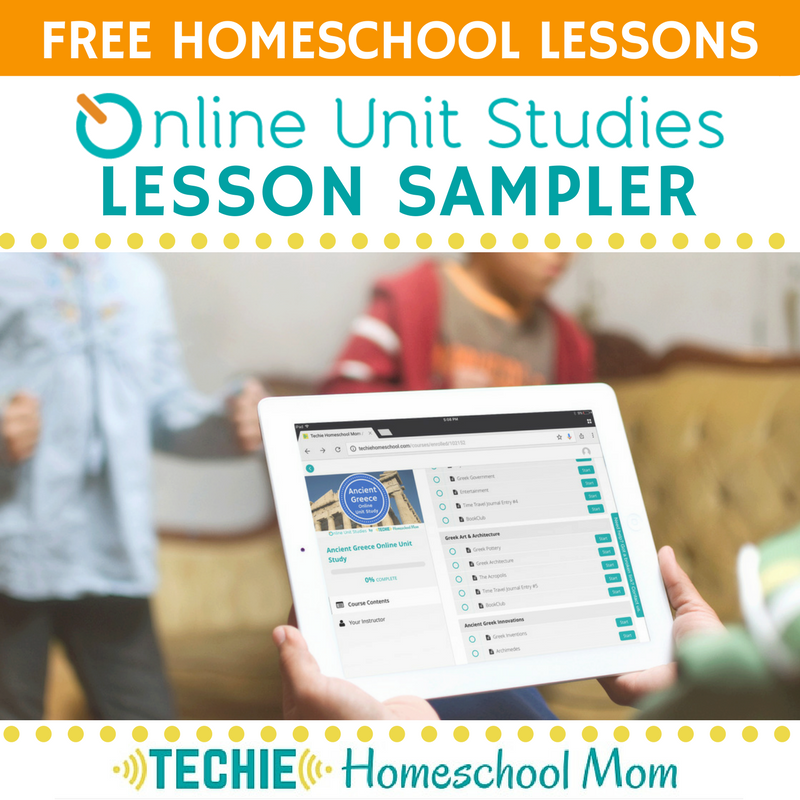 Have you SYNCHRONIZED your homeschool so that every child is able to pick up any device to access their homeschool lessons and resources without a lot of work from you. Sounds pretty techie, right? It really isn't. Awhile back I shared about getting your homeschool in sync during a Facebook Live. Here's the replay…. CLICK HERE to download the Synchronized Homeschool Checklist I mentioned in the video. 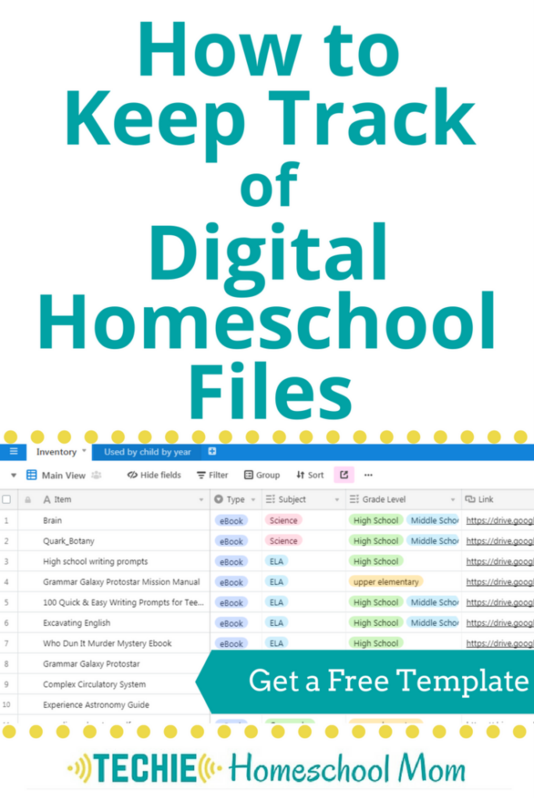 The first step to synchronizing your homeschool is creating a digital identity for every computer-using homeschooler in your family. The easiest way to do this is with Google accounts. I know some people have loyalties (or aversions) to certain services. But Google is a major player (the major player) and worthy of your consideration. 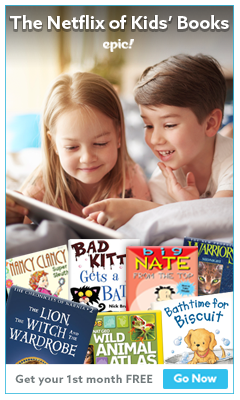 It’s free, it’s universal and it’s consistent, three attributes that are appealing to homeschooling families. Why is it foundational to have a Google account for each techie homeschooler? Because of that “S’ word that will save you a ton of techie hassles…Synchronization. When you set things up on one computer, it will be the same on others. And on mobile devices. Your prize for syncing devices is that any child can pick up any computer or mobile device and be able to access their digital learning content. I even address the safety concerns of giving a child their own Google account. CLICK HERE to watch the lesson. 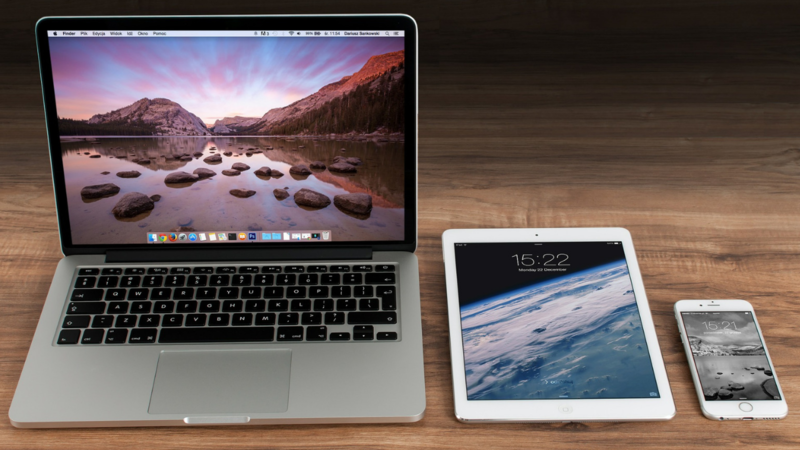 Trust me, if you want to reduce some of the frustrations that come with techie homeschooling, taking this first step to sync devices is key. Don't freak out if all that seems a bit beyond your techie abilities. 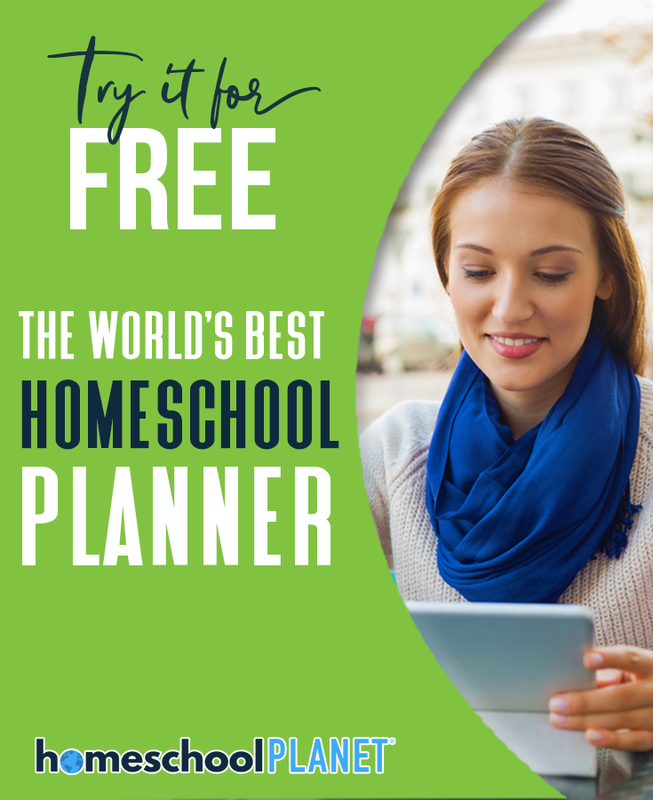 I've got this all laid out in more detail in a “Synched Homeschool Checklist” and would love to send you a copy to download. Thanks for the tip Beth!! this will help me really. I am planing to apply computer to the homeschooling. 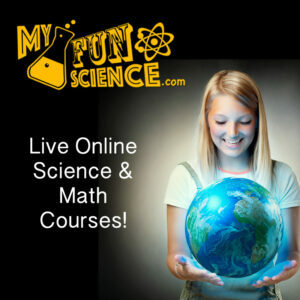 Can you suggest some online learning websites for middle school which will help my child in middle schooling. Sure! 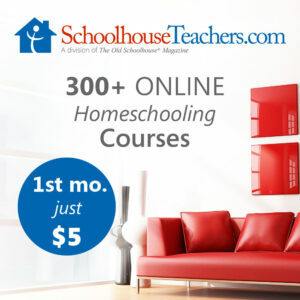 You can grab my Ultimate List of Online Course for Homeschooling. Then filter by age group to find ones that would work for your child.